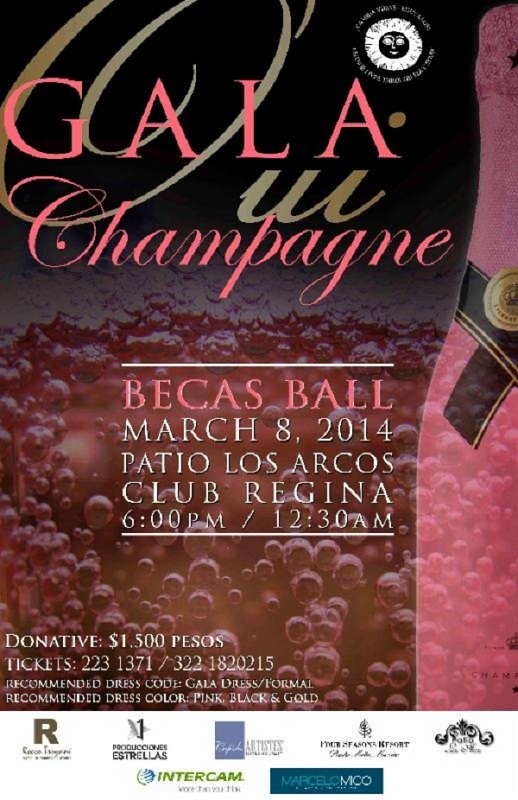 Becas Vallarta and Intercam are pleased to invite you to the gala dinner on Saturday 8th of March at 6:00 PM at the Hotel Club Regina. This year again, Itercam Grupo Financiero joins in the noble cause of helping young bright and willful minds, but of meager means, to continue in their studies for higher learning. In these efforts, Becas Vallarta has worked tirelessly in helping poor bright kids to realize their educational goals. Presently Becas Vallarta helps 426 students from middle school to university who need assistance to continue on and finish their educational studies.